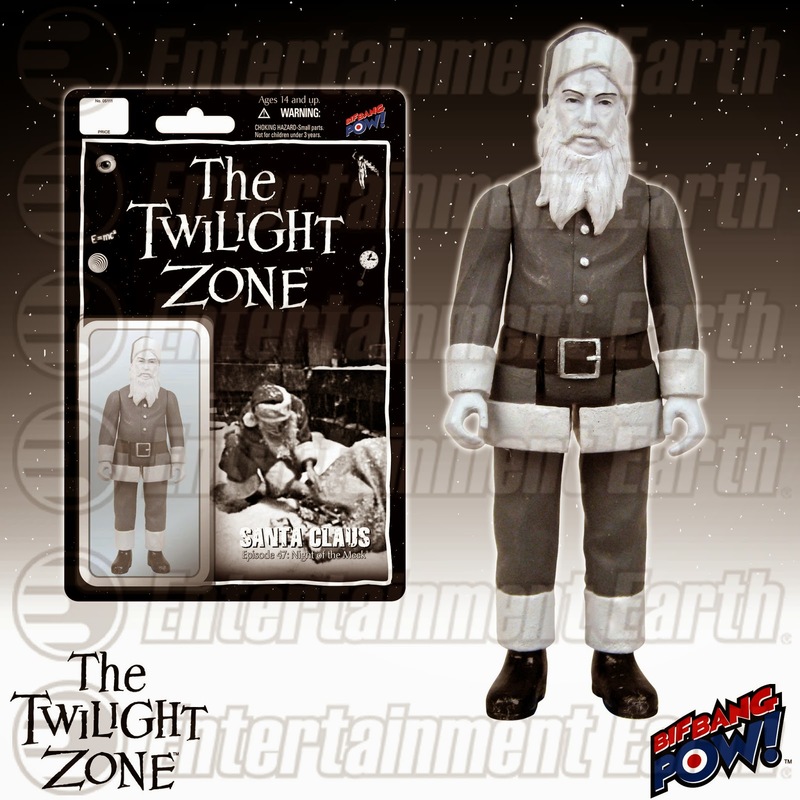 You're traveling through another dimension, a dimension not only of a sight and sound, but of action figures! 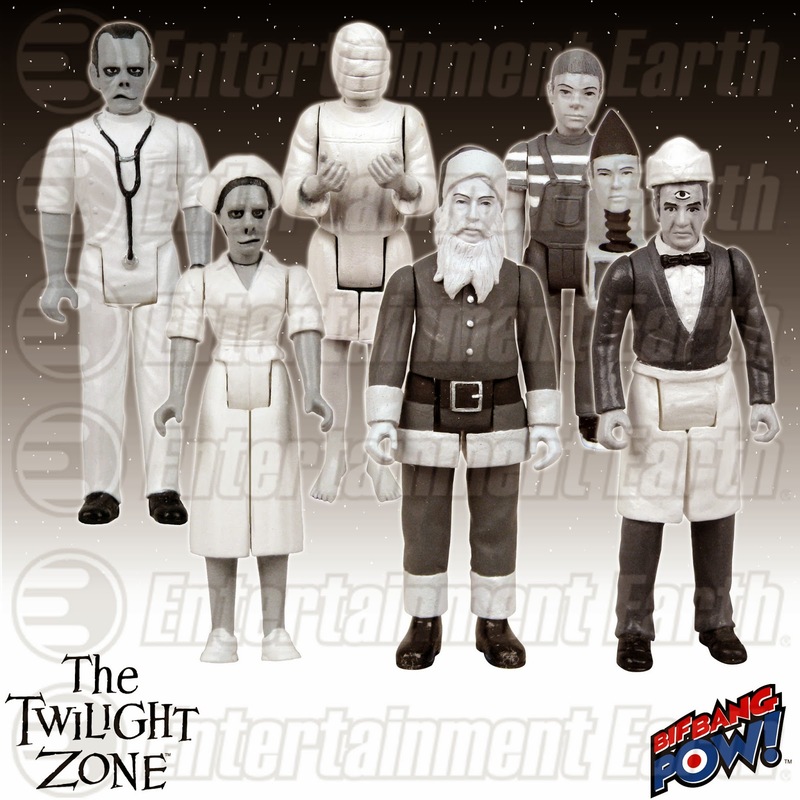 For their 10th Anniversary celebration, Action Figure Insider just featured our incredible limited edition assortment of The Twilight Zone 3 3/4-inch scale action figures Series 2, available now for pre-order through Entertainment Earth! 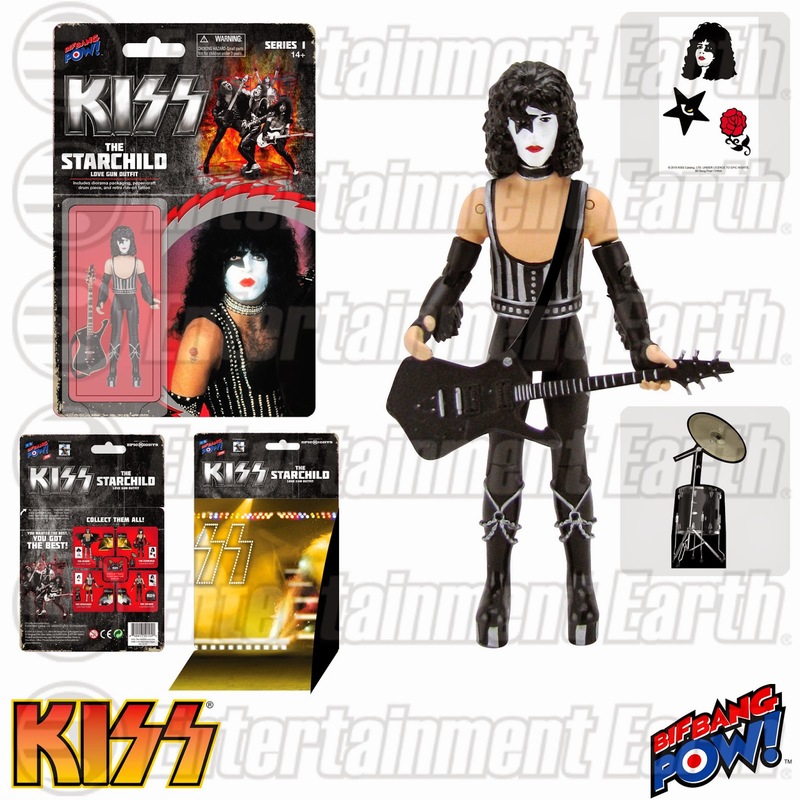 Each highly detailed figure features five points of articulation: head, neck, shoulders, and hips. 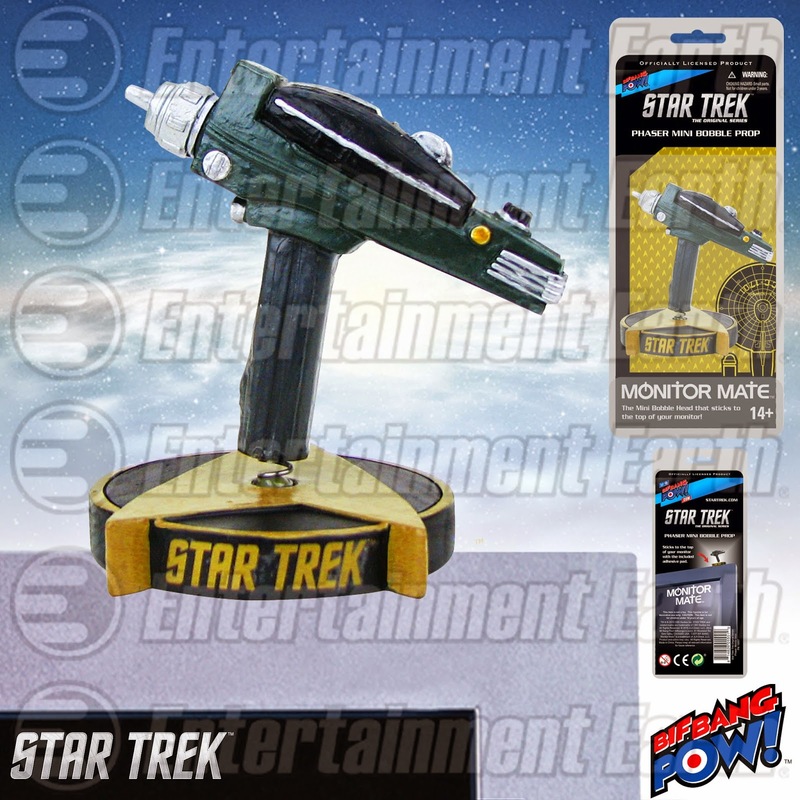 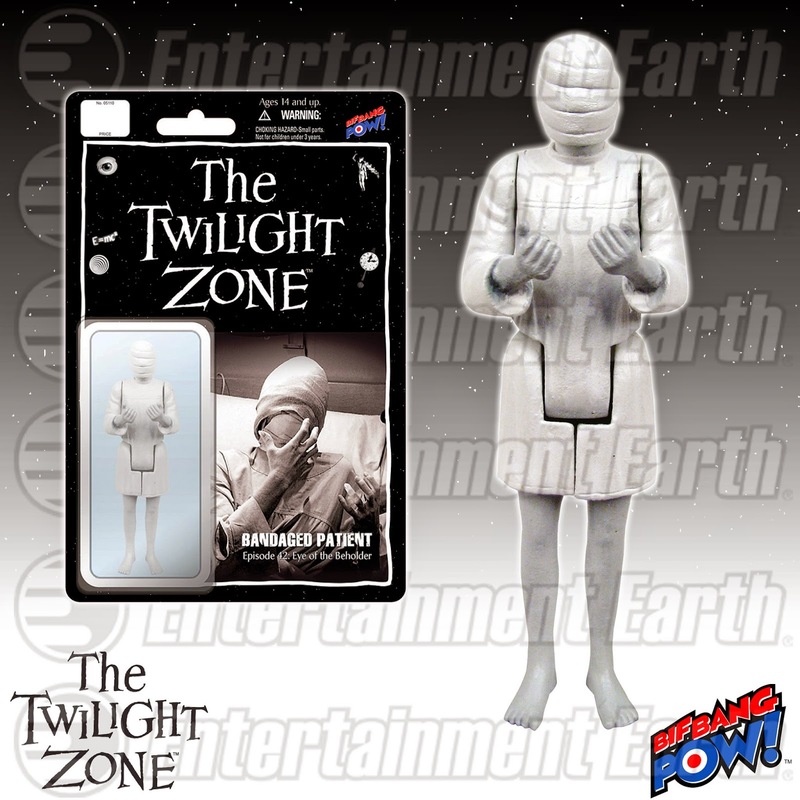 All figures and their packaging capture the retro styling in full black-and-white to match the broadcast of the original television series. 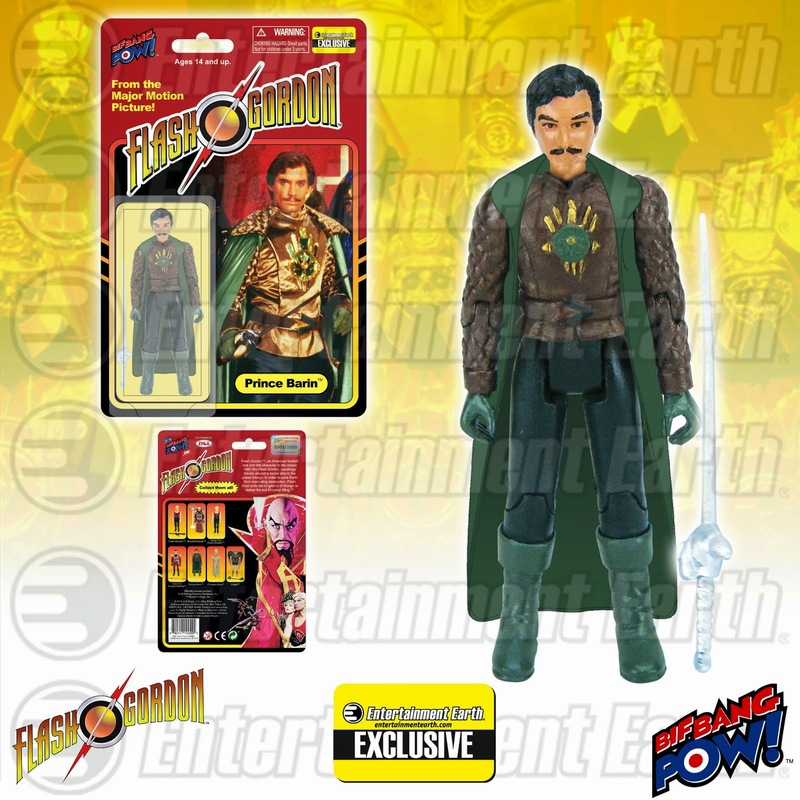 Series 2 is a limited edition release, and every figure is sold separately and individually carded and numbered. 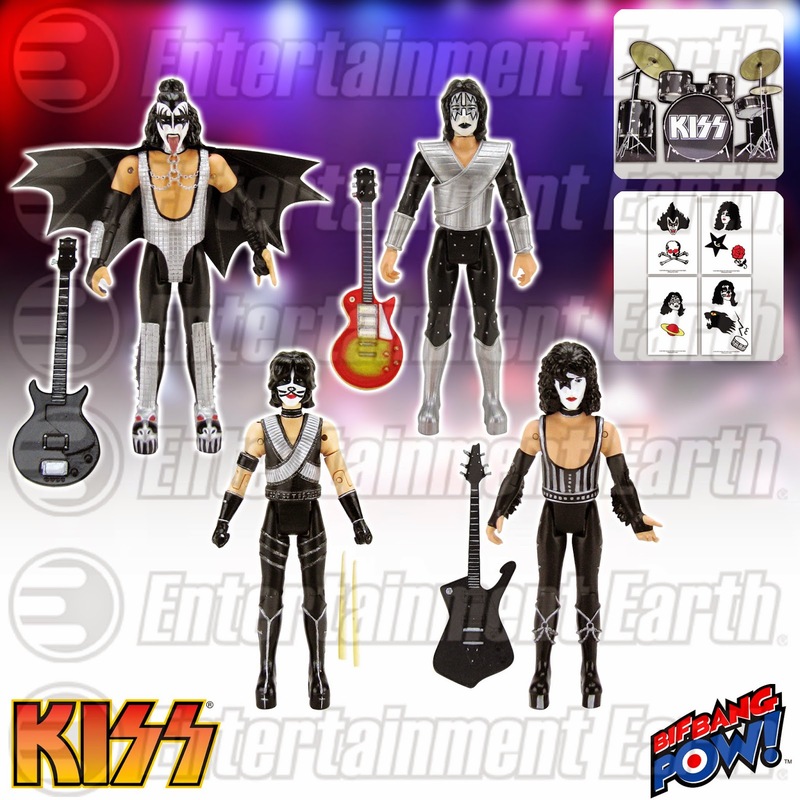 If that isn’t enough, some of the figures also include accessories! 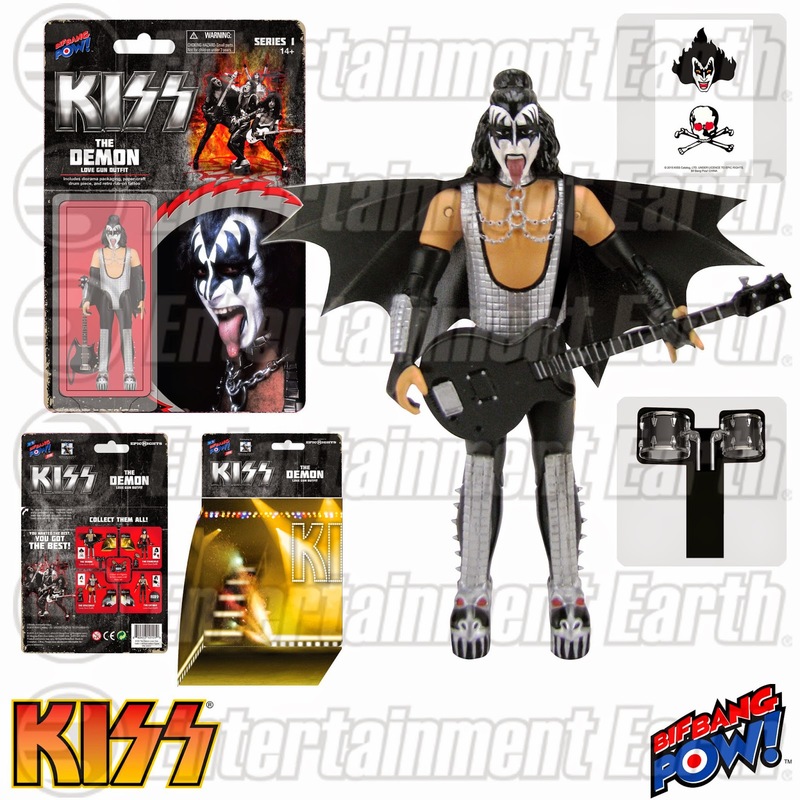 All figures ages 14 and up. 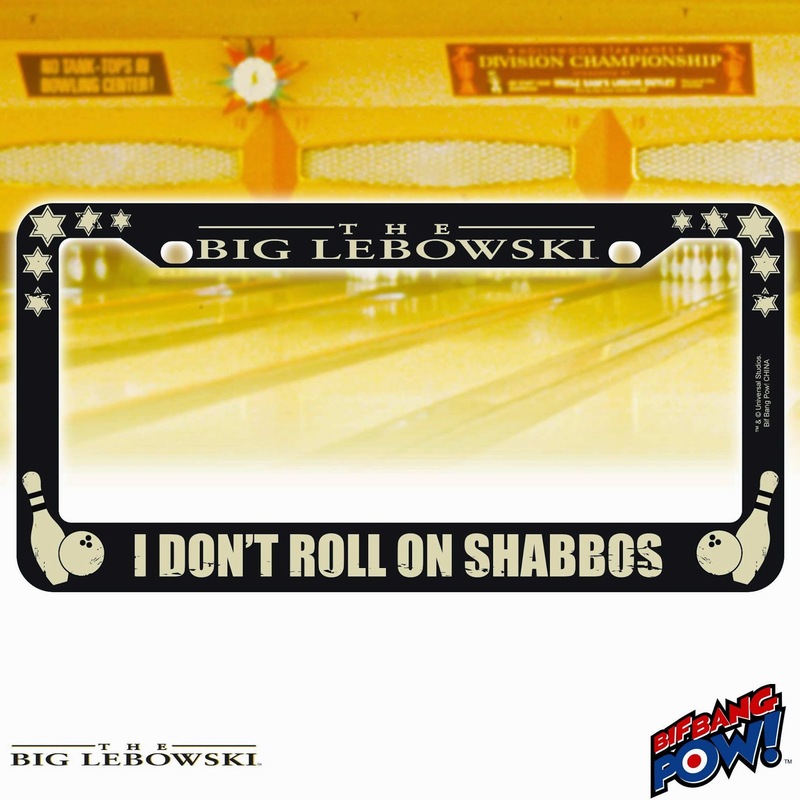 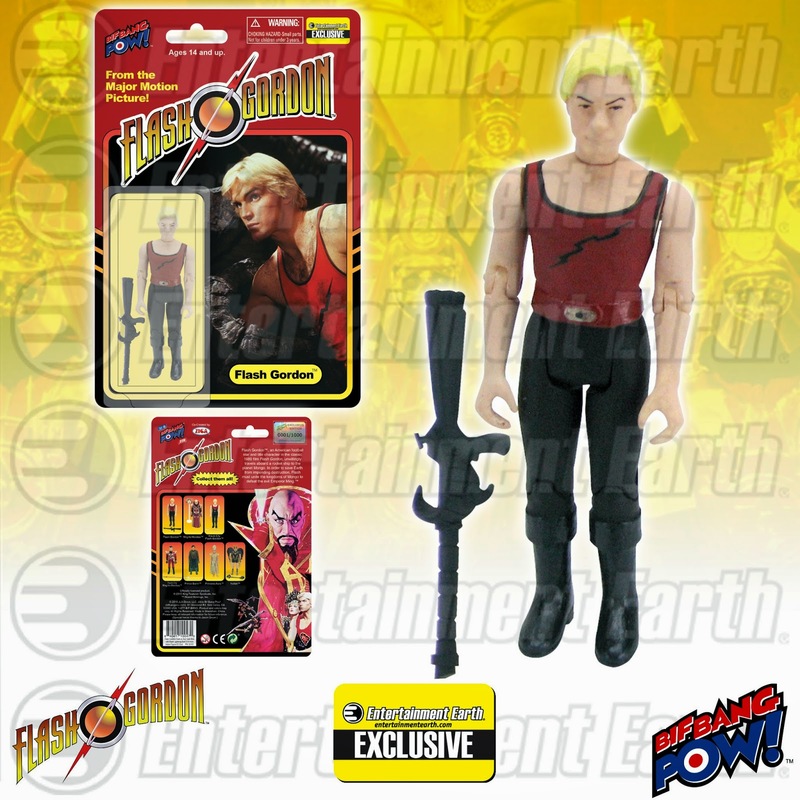 See more of Bif Bang Pow! 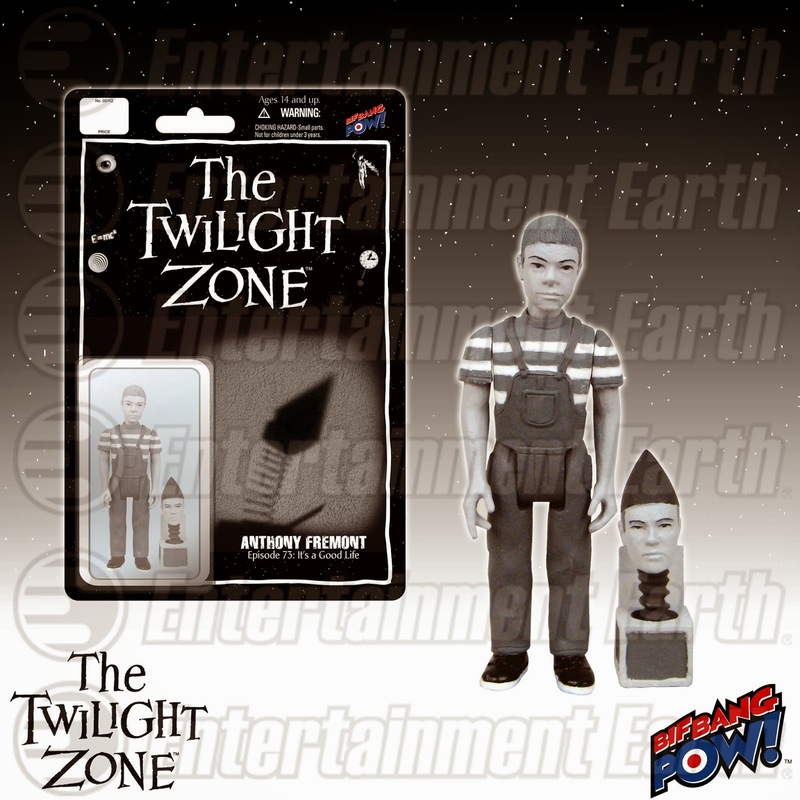 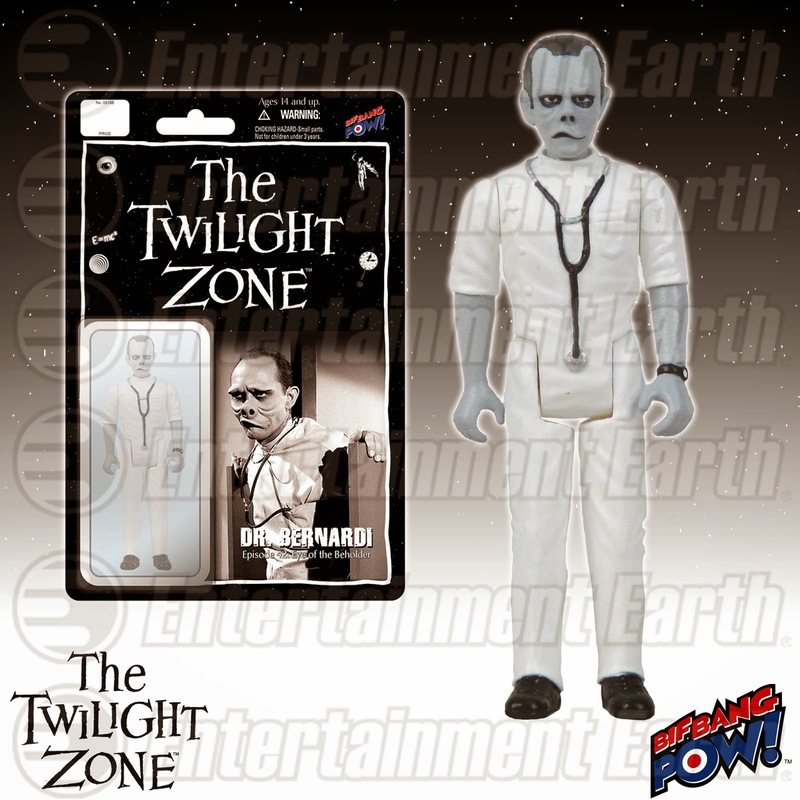 's out-of-this-world The Twilight Zone collectibles available from Entertainment Earth! 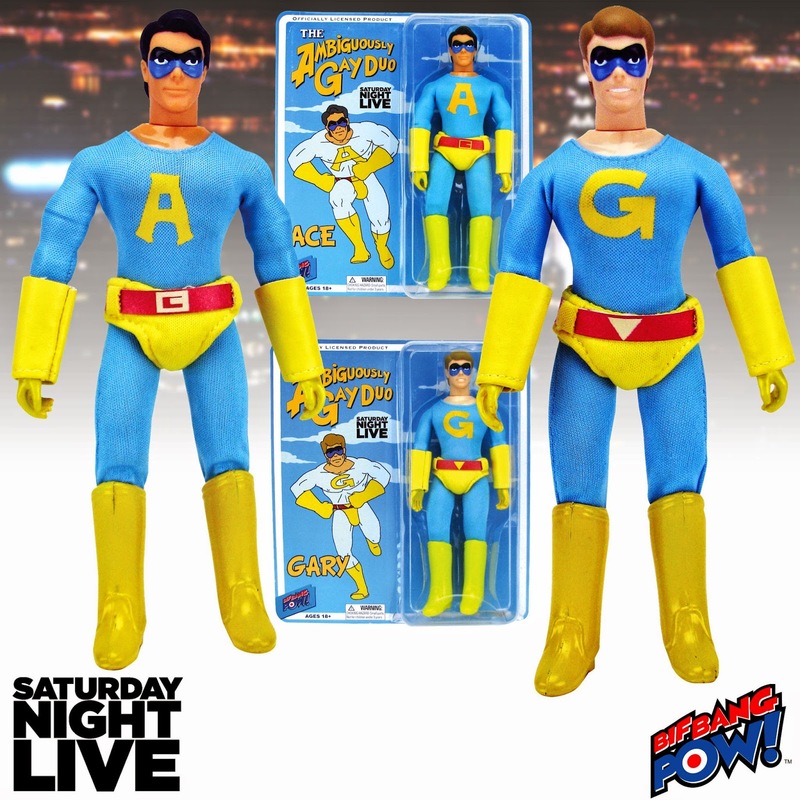 Ace and Gary are bigger, friendlier and more ambiguous than ever thanks to Bif Bang Pow!’s new Saturday Night Live “The Ambiguously Gay Duo” Ace and Gary 8-Inch Action Figures! 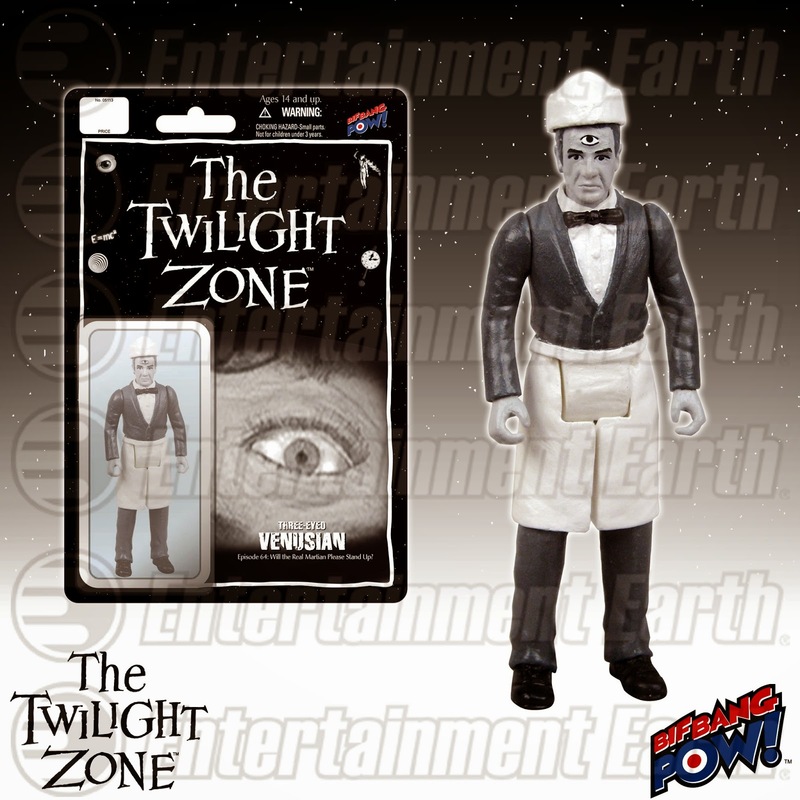 The dynamic twosome are fashioned directly from the animated Saturday Night Live skit that never would have made the morning cartoon roster. 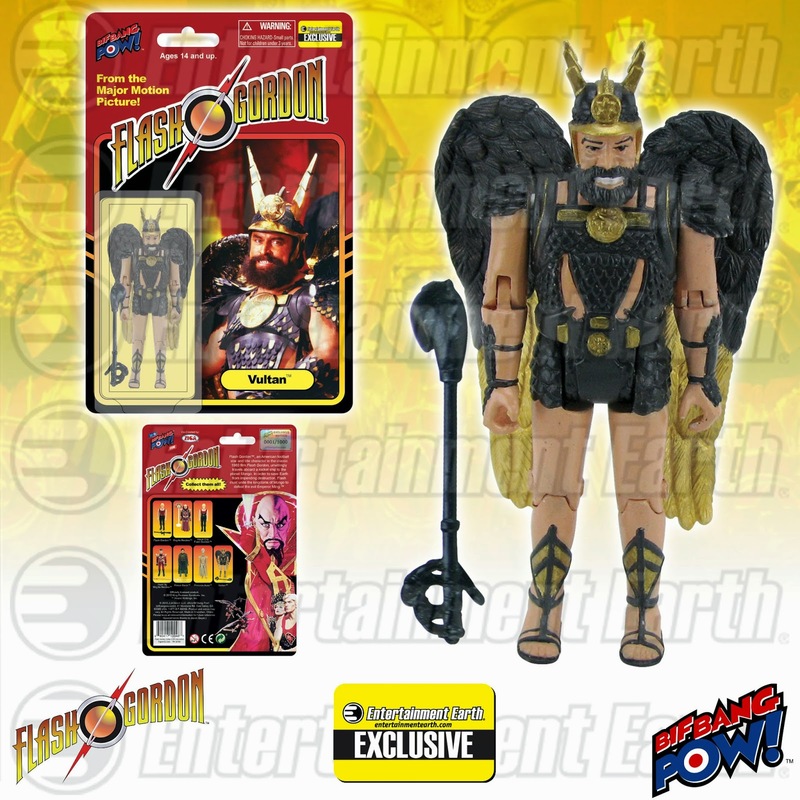 In a retro style representative of the popular Mego action figures from the 1970s, each figure is outfitted in their show-accurate "superhero" costumes fashioned of real cloth that also display a bold "A" or "G" emblem on the chest, respectively. 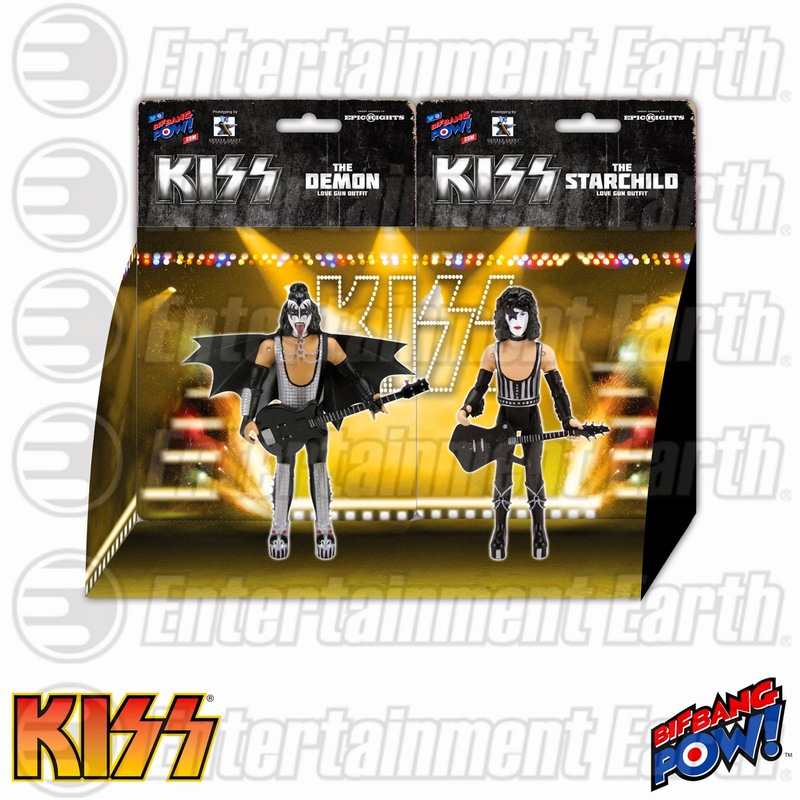 Each friendly figure features multiple points of articulation and comes individually packaged on a full color blister card. 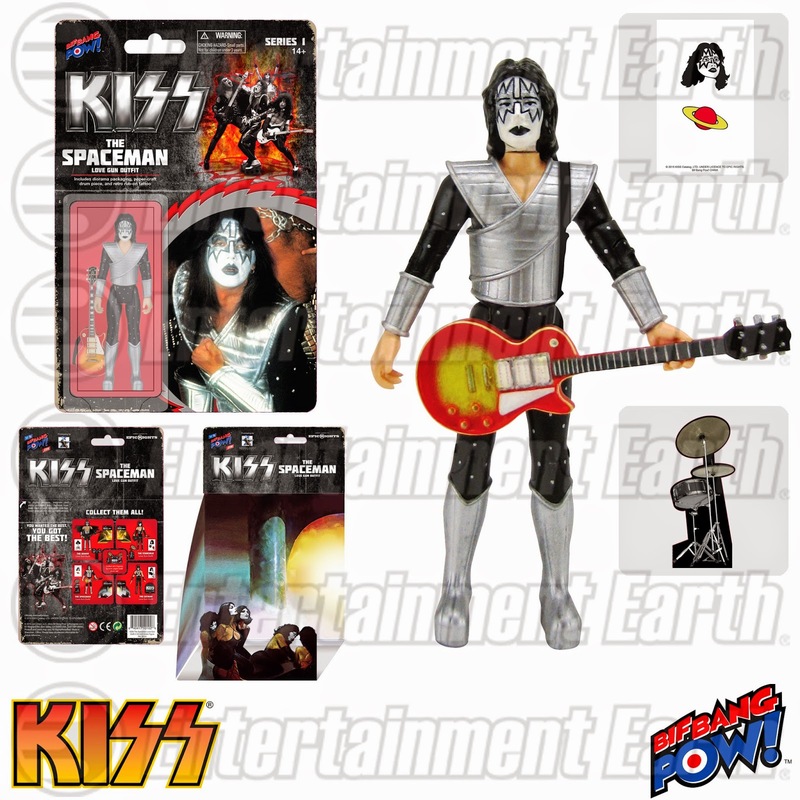 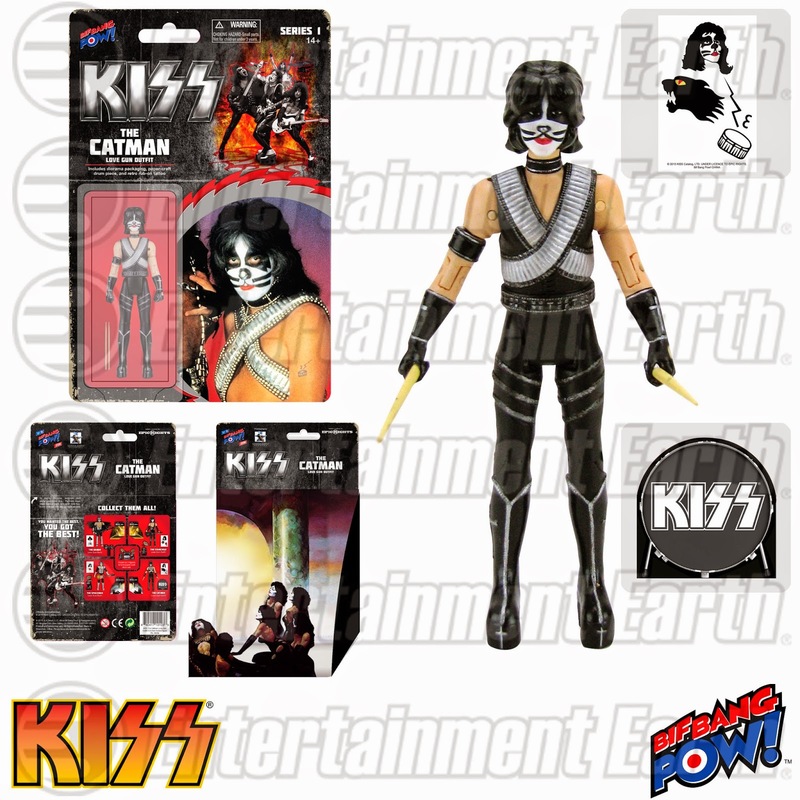 This set contains the following 2 individually packaged action figures: (subject to change). 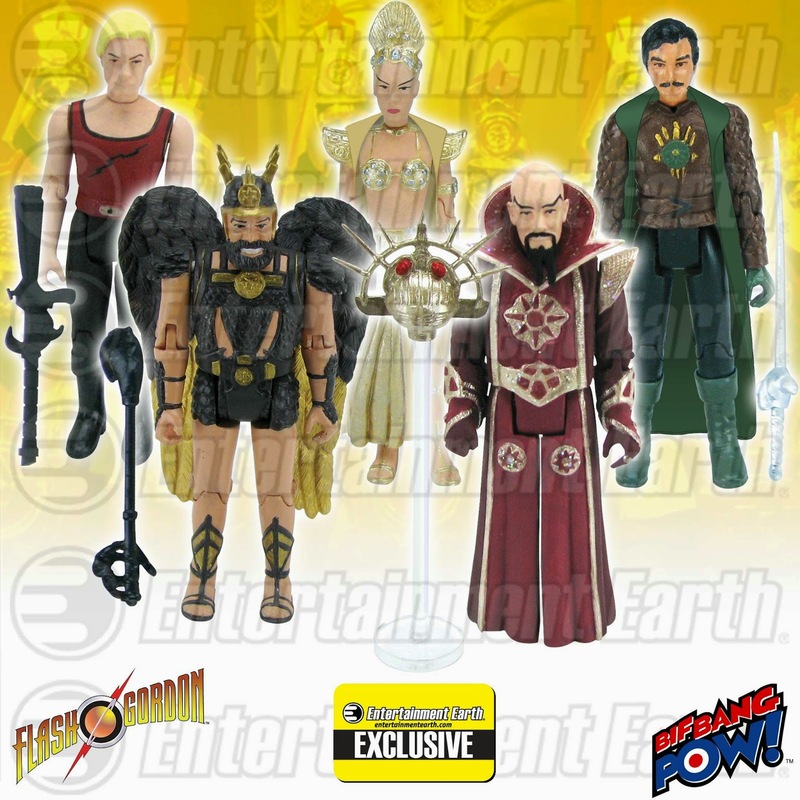 Order your Saturday Night Live Ambiguously Gay Duo 8-Inch Action Figures from Entertainment Earth today! 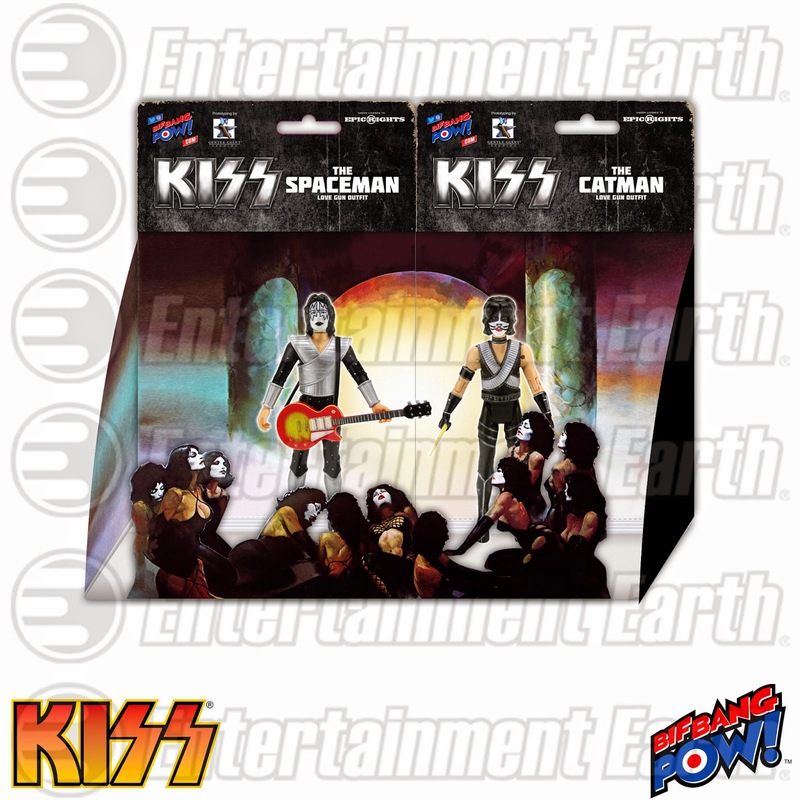 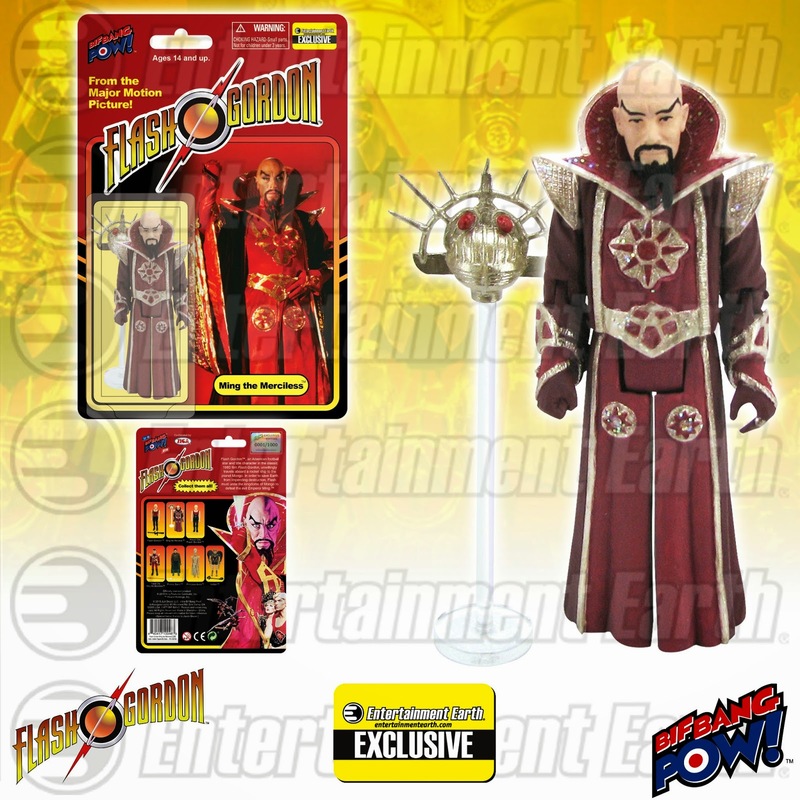 Read more here at Entertainment Earth News. 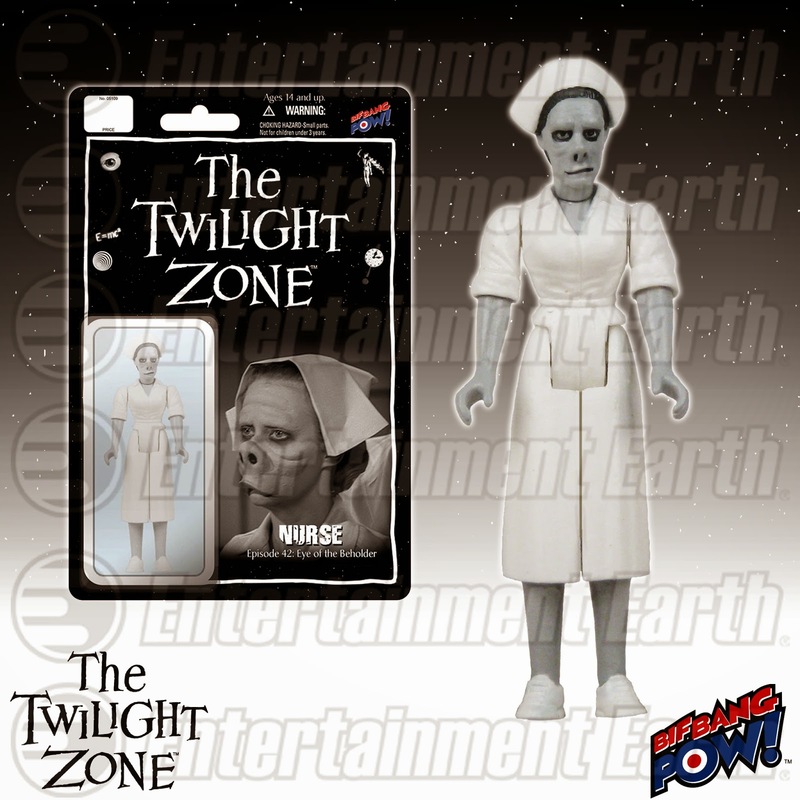 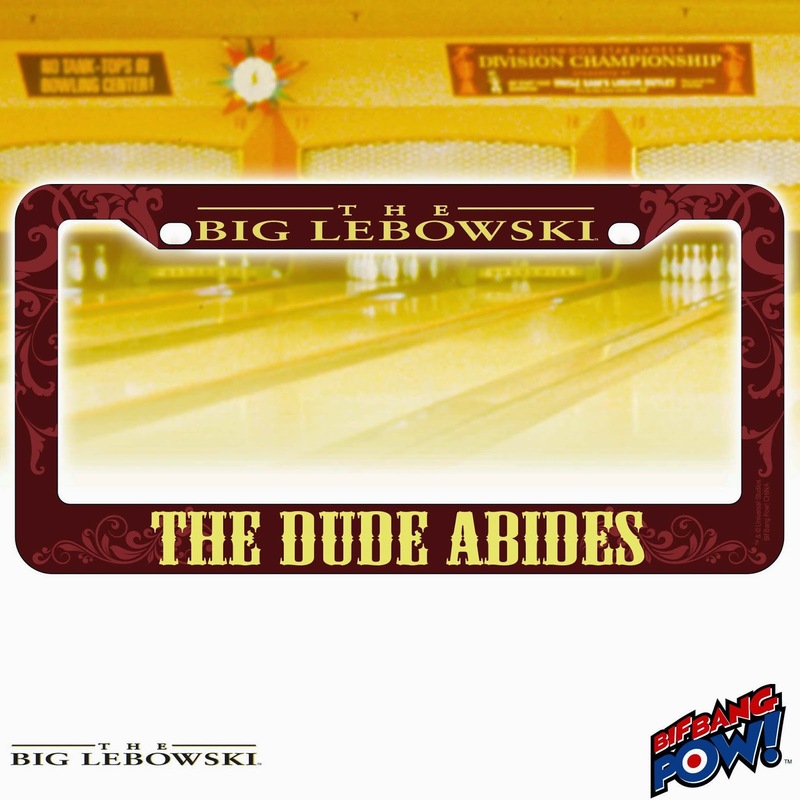 See all of our exciting Saturday Night Live collectibles here!